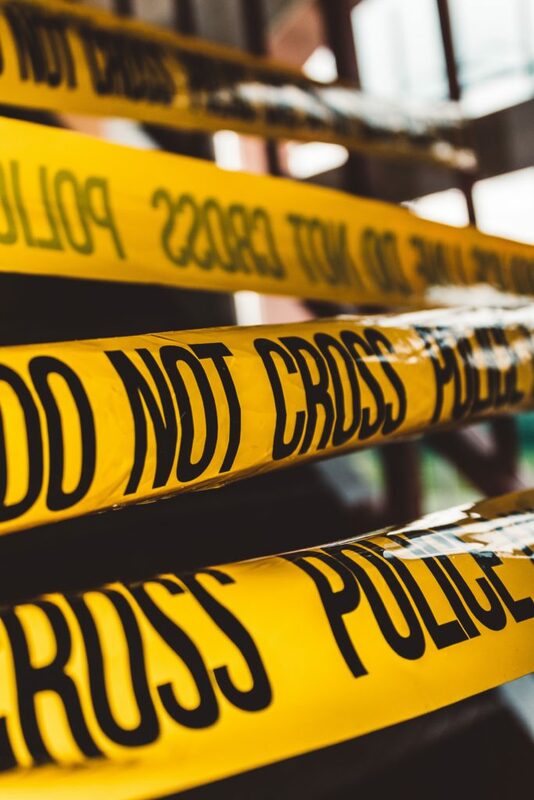 When a loved one falls victim to a violent crime, traumatic accident, or sudden death, we are often tasked with the aftermath of cleaning up once the paramedics and police have left the scene. Left wondering where to start, we may be inclined to reach for a bucket and mop and a big bottle of bleach. But cleaning up such a site is a job better left to professionals who are properly equipped for handling potentially dangerous biohazards and better able to ensure the affected area is safe for you and your loved ones to return to. The more we learn about the dangers of bloodborne pathogens and other illnesses transmitted by bodily fluids, the more we realize the importance of only those who are professionally trained in and equipped for handling biohazardous material be tasked with cleaning up the scene of a trauma. Blood and other bodily fluids can carry potentially deadly diseases, including MRSA, HIV, hepatitis B and C, and C. diff. If proper protective gear is not worn when cleaning up a scene or these pathogens are not properly removed, those tasked with cleaning up the scene as well as those who return to the scene thereafter could be at risk for being exposed to these diseases. There is no such thing as a “universal disinfectant,” and it is critically important to use the right cleaning agents to ensure all dangers are removed from the scene of a trauma. Furthermore, proper procedures must be followed for ensuring the complete removal of biohazardous material and properly disposing them. Professionals, like LM Companies, LLC, will have access to things such as protective personal equipment (PPE) like biohazard suits, gloves, masks and shoe coverings, biohazard disposal containers, and ATP fluorescent testing units that will help them ensure all biohazardous material has been removed. LM Companies, LLC is the trusted licensed biohazard remediation company relied upon by property owners, schools, hospitals, as well as several local, state, and federal governmental agencies, including law enforcement and the military. Our licensed professionals have the tools and training to keep you and your loved ones safe in this difficult time. This entry was posted in BLOG and tagged Biohazard Cleanup, Proper Biohazard Cleanup.